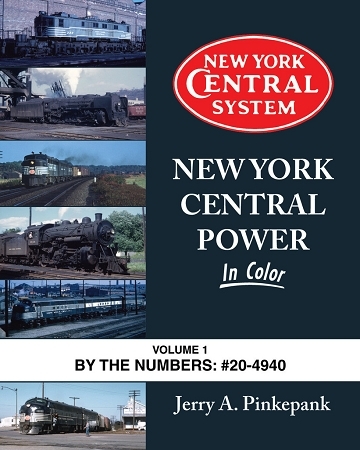 For our first Morning Sun offering, we have prolific Trains magazine author Jerry A. Pinkepank's book on NYC's late steam and diesel power. 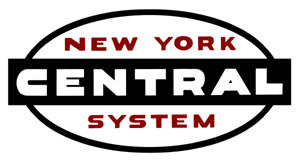 Here is the author of Kalmbach's "Diesel Spotter's Guide" view of New York Central's locomotive fleet. Don’t’ miss out. Late steam and the first and second generation diesel fleet are examined with detailed description by noted diesel expert Jerry A. Pinkepank, author of the well known Diesel Spotter’s Guide series from Kalmbach. This volume covers steam, electric, and diesel from #20 up to #4940. Hardcover, 128 pages. Printed in China. NYCSHS members get this at 20% off list. Shipping is extra and Ohio residents must add 8% Ohio sales tax.